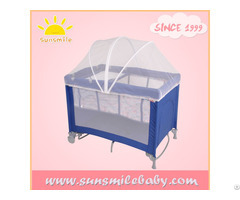 Business Description: Shanghai Sunsmile Children Products Co.,Ltd.began to design and produce bassninet and playpen since 1999. 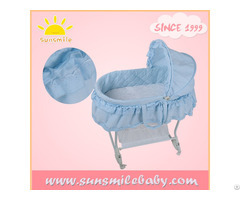 During the 15 years ,Sunsmile has developed long-term OEM customers ,like Mothercare, Cosatto, HBC,Babyco，and BabyDan,ect. 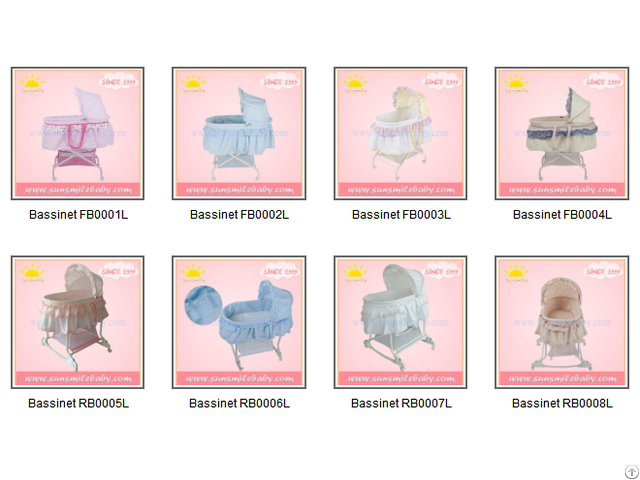 We supplied Walmart and Disney. 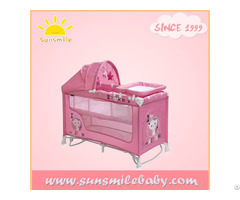 Among all products , including recent years new products stroller and high chair, Sunsmile playpens （playards）and bassinets are our pillare and most popular products.